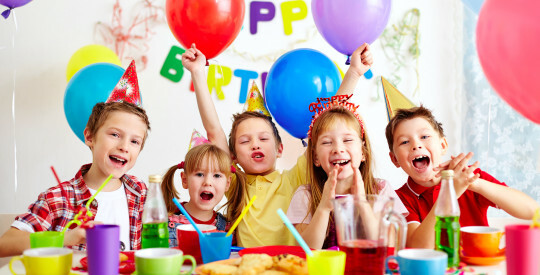 Parties can be booked either Saturday, Sunday or throughout the School Holidays (subject to availability) and are suitable for children aged 5 – 12 years of age. Parties can be self-catered or you can leave it up to one of our kiosk staff to take care of all the hard work. Please phone for catering options. For more information on our Sports Parties please contact Sportz Central on 66512501 or email office@sportzcentral.com.au.